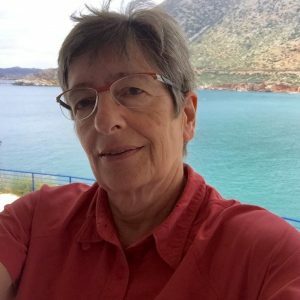 Helen Katsiadakis is a researcher Emerita at the Modern Greek History Centre of the Academy of Athens. Her fields of expertise are the political and social history of the 19th and early 20th century and Digital Humanities. She directed the creation of the institutional repository of the Academy of Athens http://repository.academyofathens.gr/en. She has other DH projects currently under development.